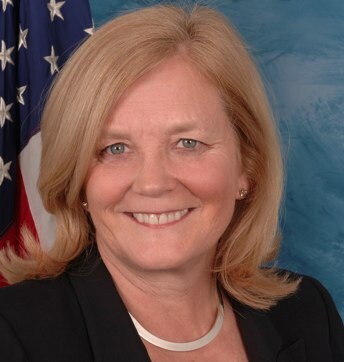 Contribute Now to Draft Chellie Pingree For Senate! Rep. Chellie Pingree is seriously thinking about running for Senate -- let's show how much grassroots support she'd have! Donate to Pingree's federal committee below. These donations can be used in her run for Senate!